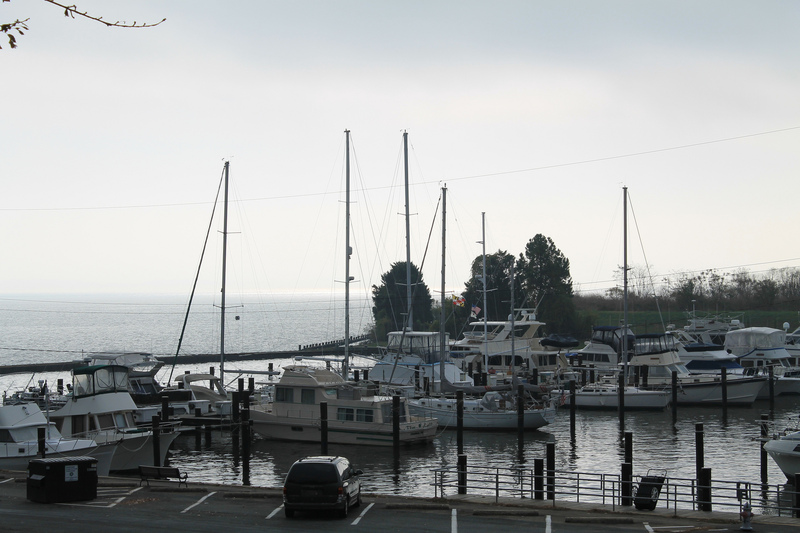 Havre de Grace is a city in Harford County, Maryland, situated at the mouth of the Susquehanna River and the head of Chesapeake Bay. It is named after the port city of Le Havre, France, which in full was once Le Havre de Grâce (French, “Haven of Grace”). The population was 12,952 at the 2010 United States Census. The city was honored as one of America’s 20 best small towns to visit in 2014 by Smithsonian magazine.